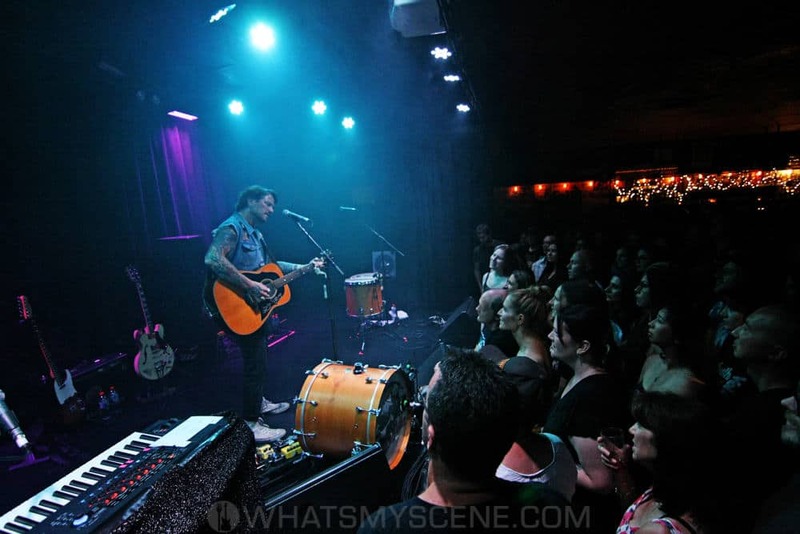 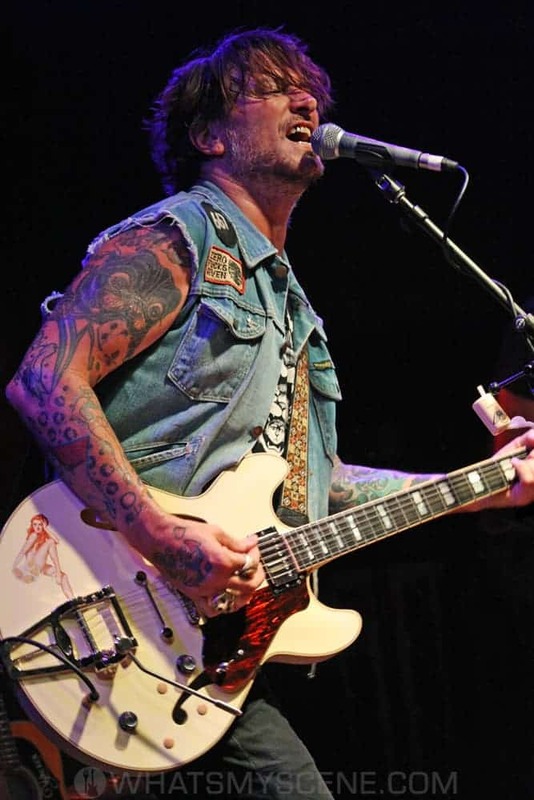 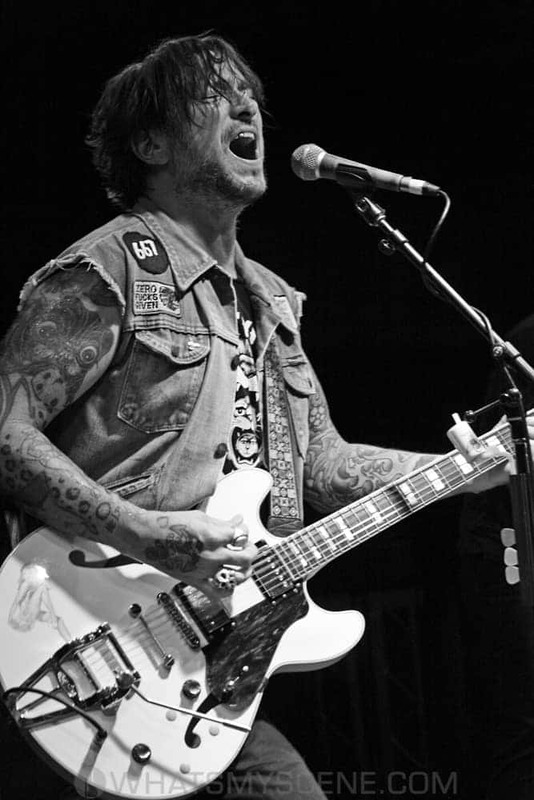 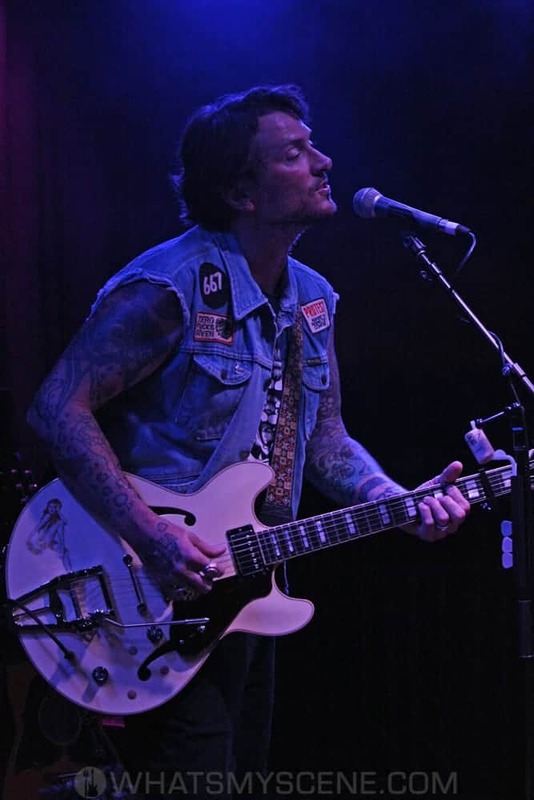 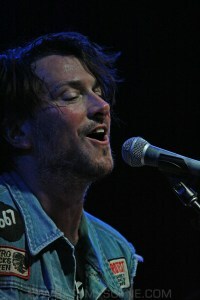 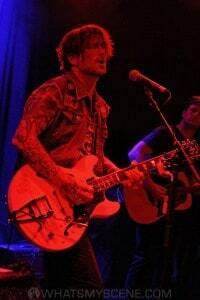 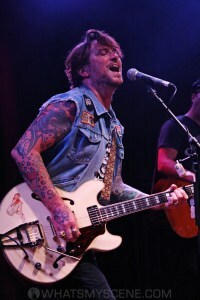 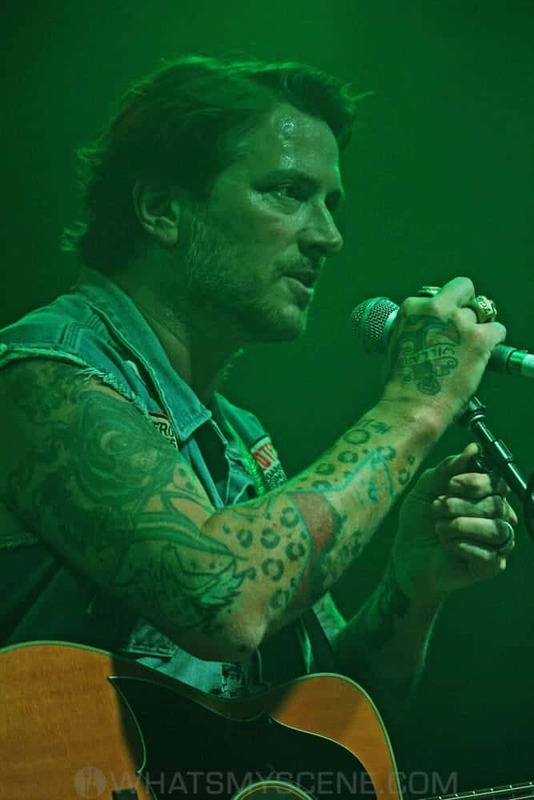 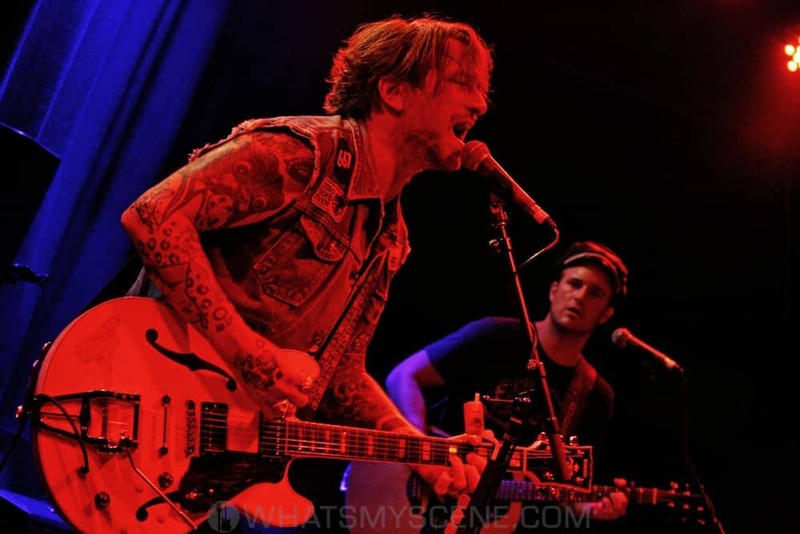 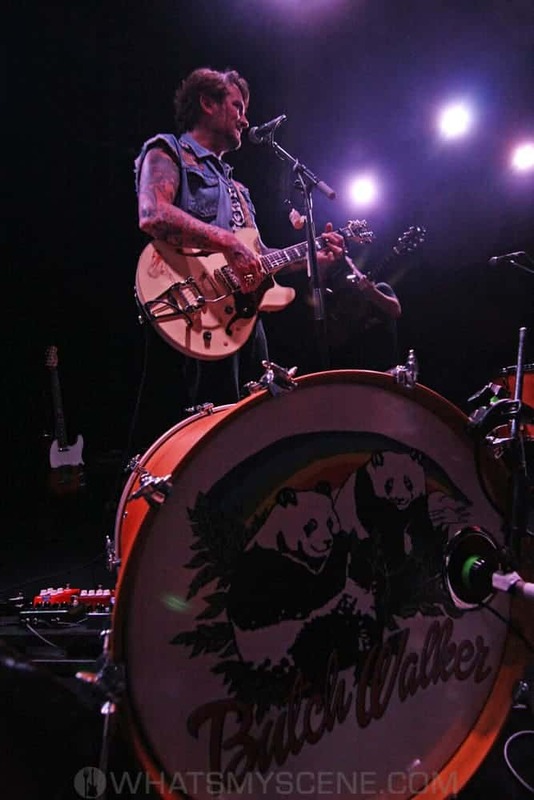 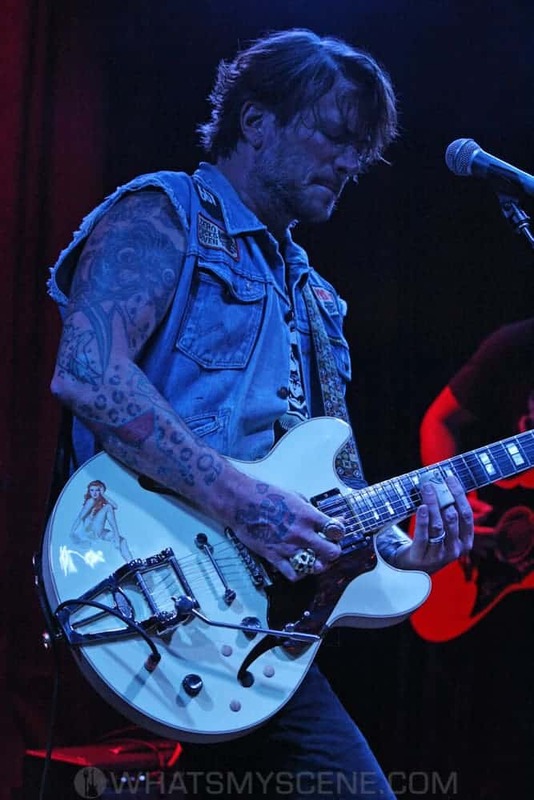 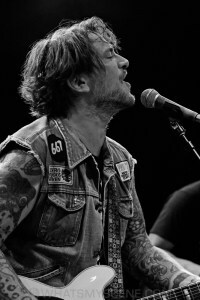 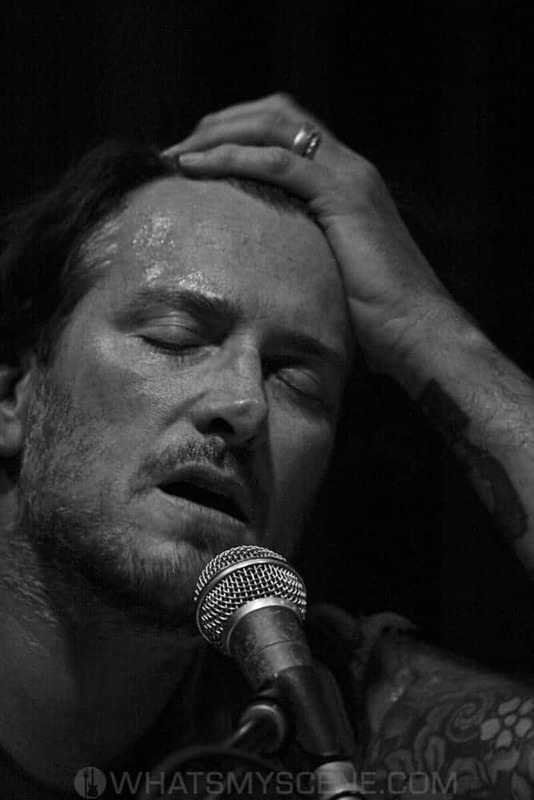 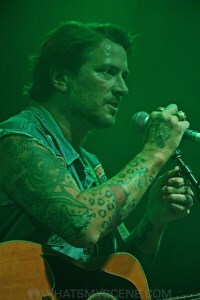 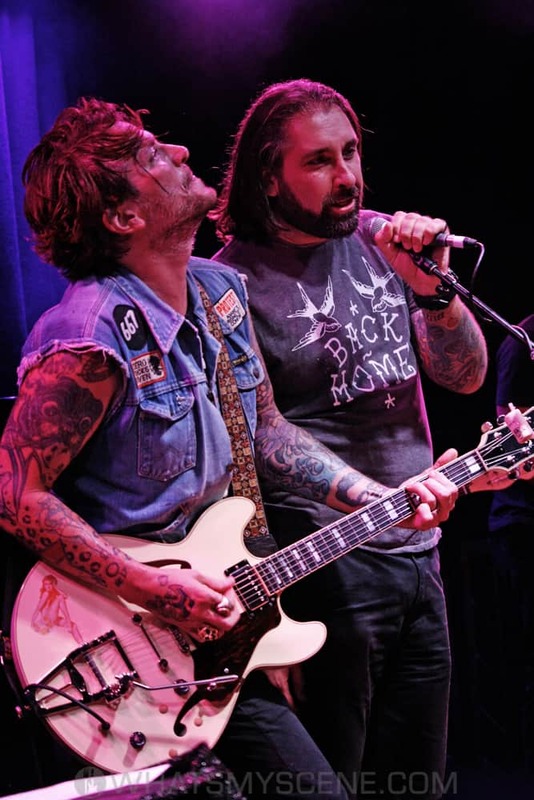 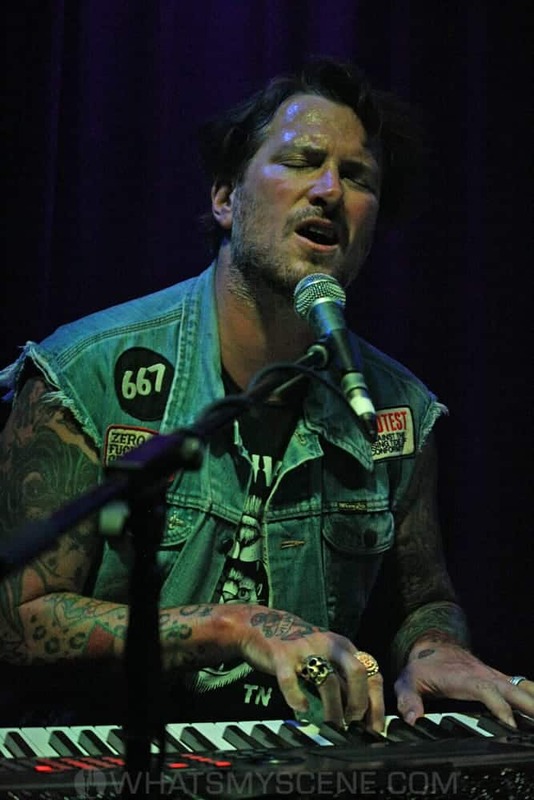 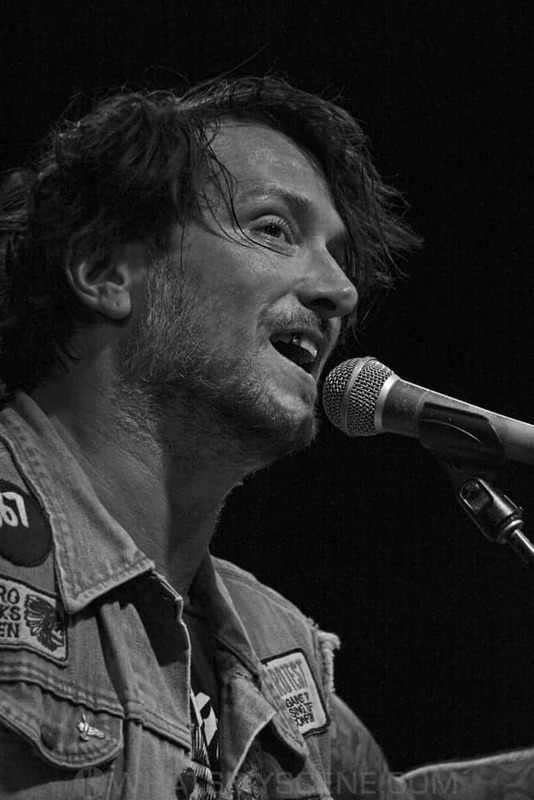 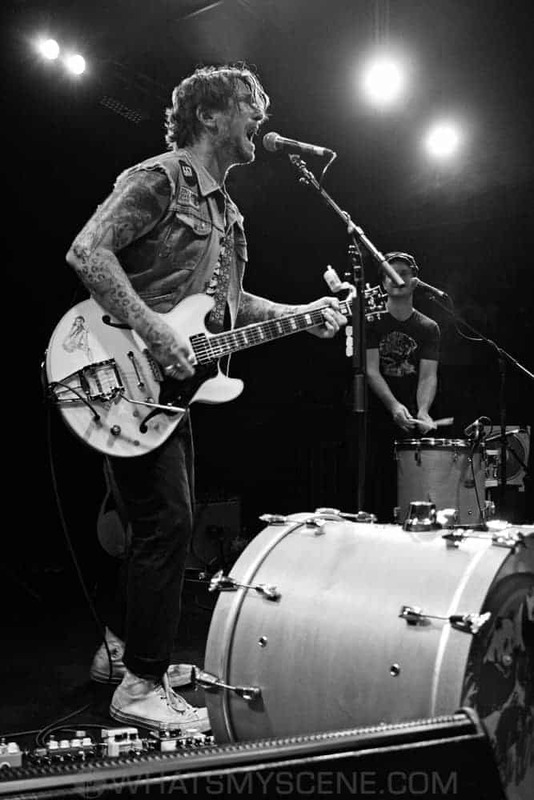 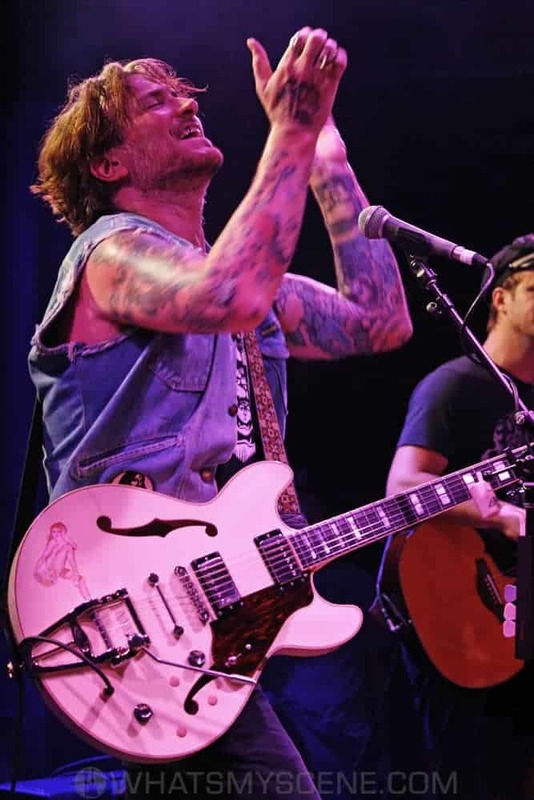 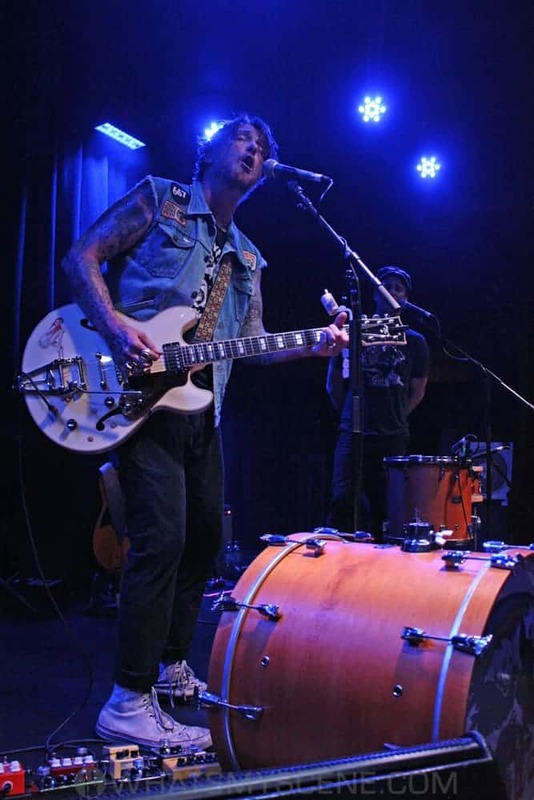 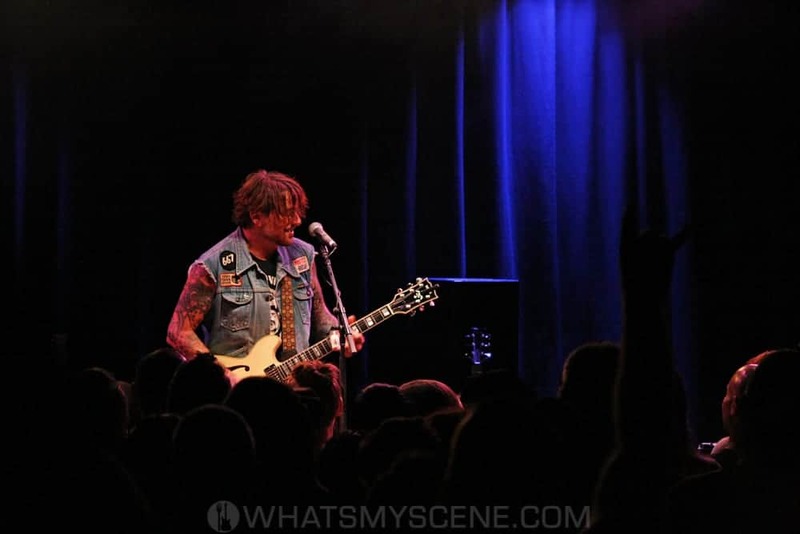 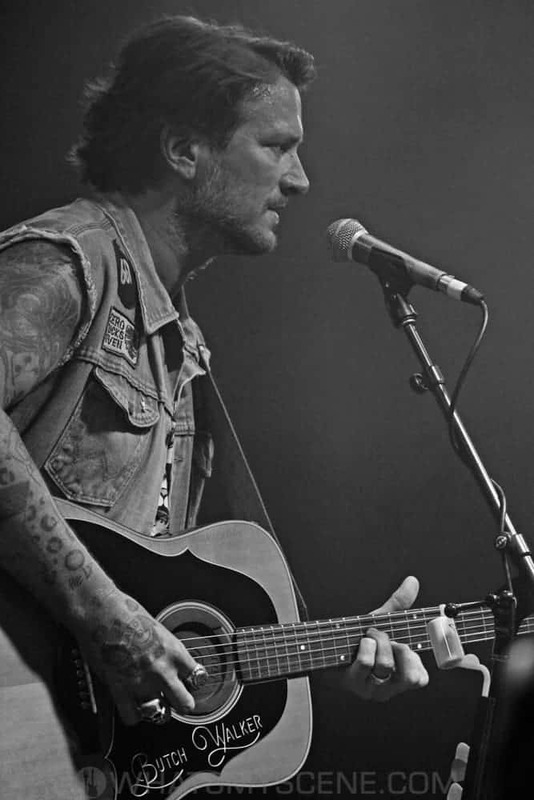 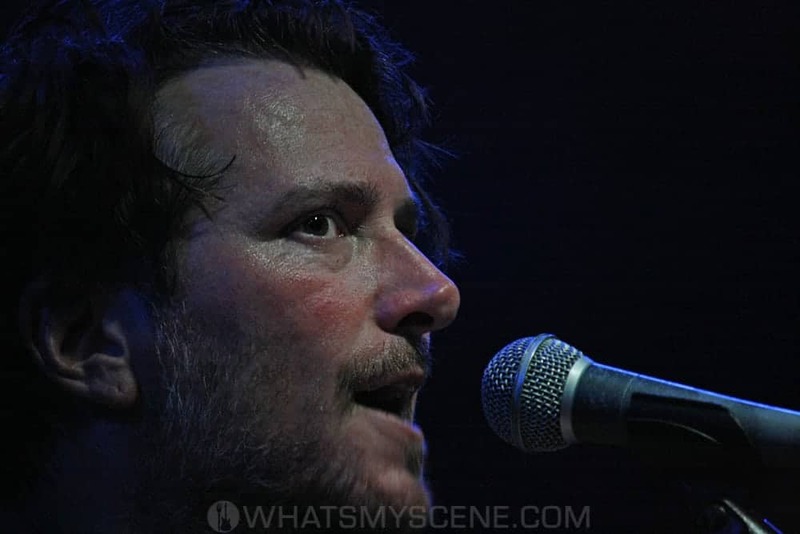 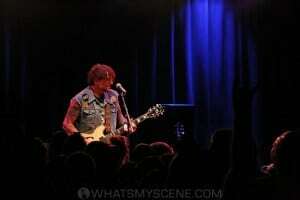 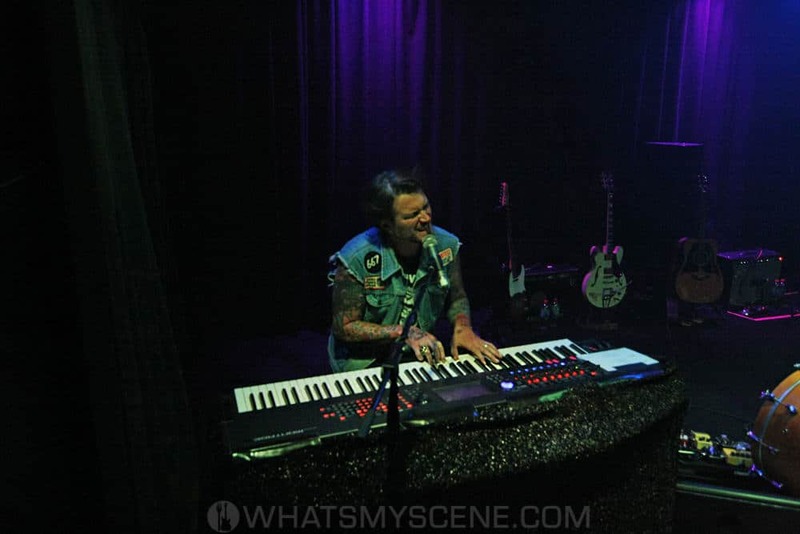 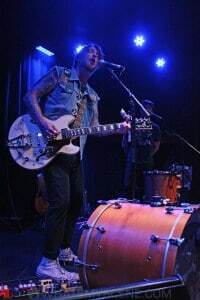 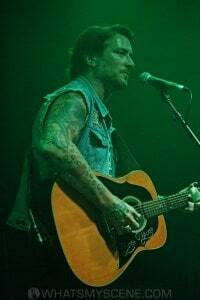 American singer, songwriter, and record producer Butch Walker performed his first-ever solo show in Australia at Melbourne’s Northcote Social Club on Friday 25 January 2019. Following his days as lead guitarist in glam metal band SouthGang, and then lead vocalist and guitarist for rock band Marvelous 3, he embarked upon a solo career in 2002. 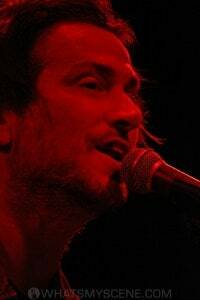 Butch has since released eight full-length solo studio albums along with three live albums, and a bunch of EPs and DVDs. 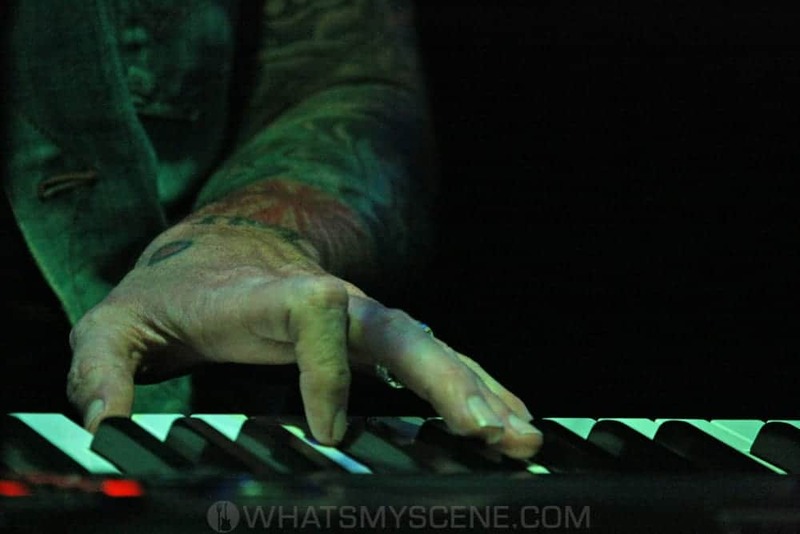 Many songs he has written have been hits for other artists, including Avril Lavigne, Sevendust, The Donnas, Hot Hot Heat, American Hi-Fi, Default, Pink, Katy Perry, Pete Yorn, The All-American Rejects, and most recently Weezer, Fall Out Boy, and The Struts. 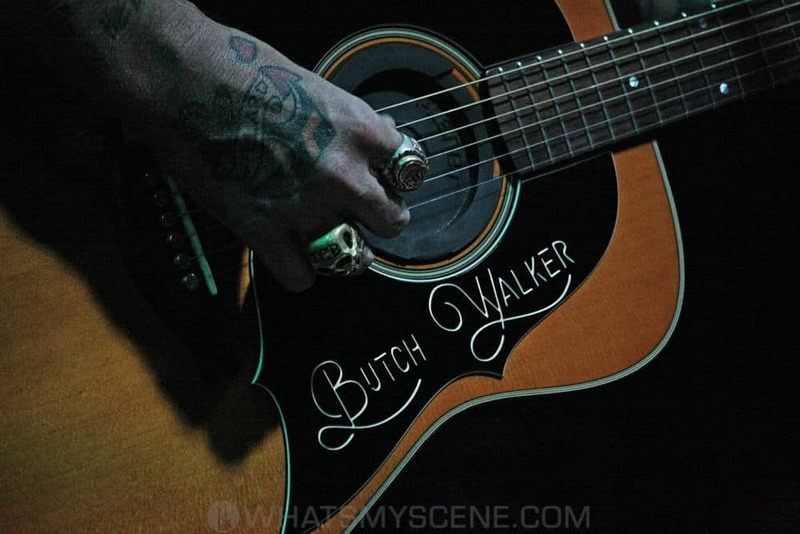 Kicking off with tonight’s sold-out show billed as An Intimate Evening With Butch Walker, his short tour down under coincides with the release of his latest single – a cover of Survivor’s Eye of the Tiger. 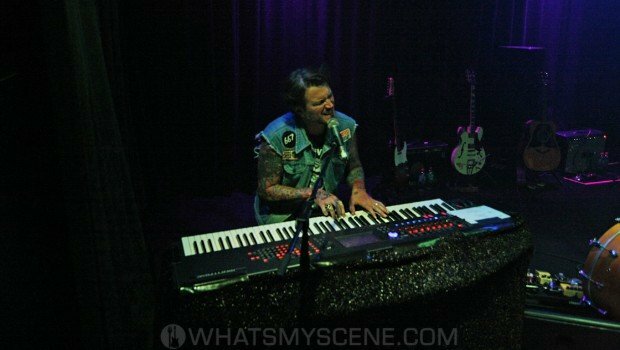 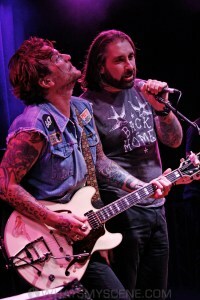 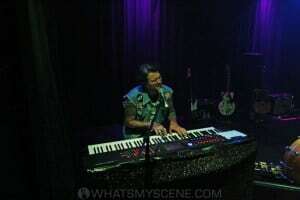 Joining him on stage at times was his production engineer and musician Todd Stopera, while Baby Animals’ guitarist Dave Leslie joined in for a couple of Marvelous 3 encore songs – one sung by long-time fan Troy Culpan.